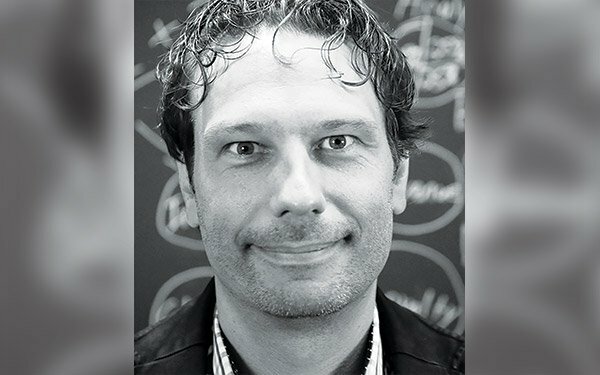 When Omnicom launched next-generation agency Hearts & Science in 2016 and named Annalect founder-CEO Scott Hagedorn to run it, it needed another All Star to succeed him at the big data and insights shop. It turned to the unit’s Chief Analytics Officer Slavi Samardzija, a 15-year veteran of WPP’s data-centric unit Wunderman. After two years at Omnicom, he was the logical choice to build on Hagedorn’s work. Two years later, Samardzija has earned an induction as one of MediaPost’s All Stars for transforming not just Annalect, but all of Omnicom, serving as the chief architect of Omni, the holding company’s new state-of-the-art, people-based targeting and marketing platform. The platform, which is an ongoing work in progress, already has centralized all of Omnicom’s consumer data assets and insights in one unified interface that anyone in the organization — from media planning and strategy to campaign development and execution -- can access at the touch of a button. The platform, the brainchild of Omnicom Digital CEO Jonathan Nelson and Omnicom Media Group CEO Daryl Simm, was incubated inside Annalect, which continues to host, manage and iterate the development of the platform that’s rolled out Omnicom-wide. Now serving as Global CEO of Annalect, Samardzija is one of a rare breed of data and technology pros who can think qualitatively as well as quantitatively. Omni fulfills that vision and mission. Instead of creativity and data sitting in two different silos, Samardzija’s approach was to create a simple, easy-to-access interface that would enable creatives, strategists, planners and others to tap the data and insights they need.